Poultry Palace is a family owned and operated business located in Laverton, Victoria. 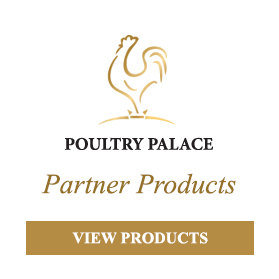 We pride ourselves on our continued commitment to quality and customer service. 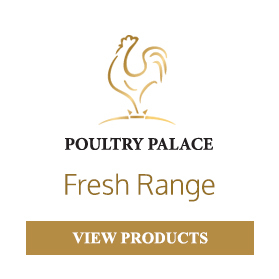 Poultry Palace specialise in portion control and all associated poultry products.